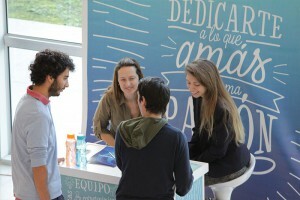 Thirty-two companies joined UA’s 2016 Fair held on Tuesday, August 9, at the Pilar Campus. 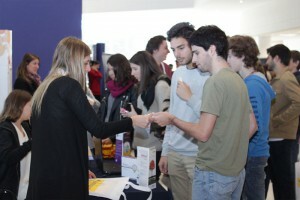 The Professional Development areas of UA’s Schools of Engineering, Communications, and Business Sciences organized a new Business Fair, the yearly meeting held for students and employers from major companies. 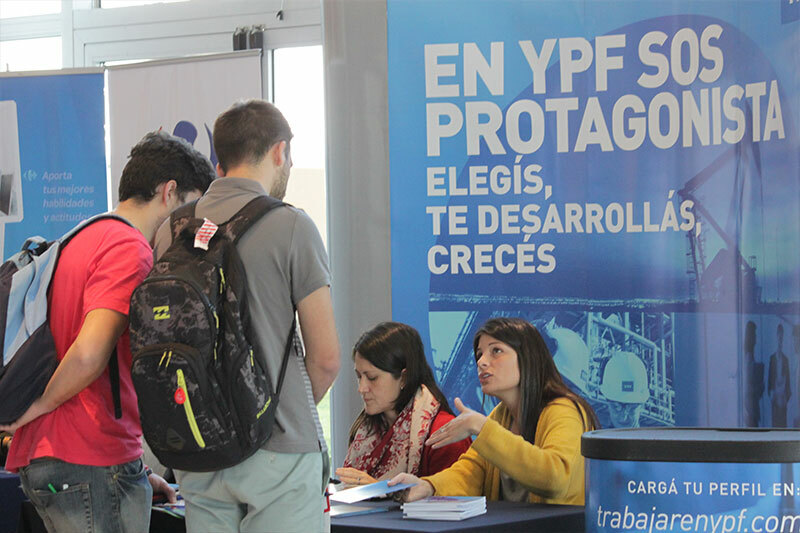 With a turnout in excess of 1,000 people, this year’s Fair gathered 32 companies, including Accenture, Exxon Mobil, Acerbrag, Falabella, Neoris, Adecco, Ford, Newsan, Avon, General Electric, Panamerican Energy, Biosidus, Grupo Assa, Parque Austral, BRF, YPF, Peñaflor, Blue Star Group, Iflow, Quilmes, Carrefour, Inesa, Suma Consultores, Deloitte, Municipalidad de Pilar, Mondelez, Unilever, Directv, Massalin, Walmart, Disney, and Oderbretch. 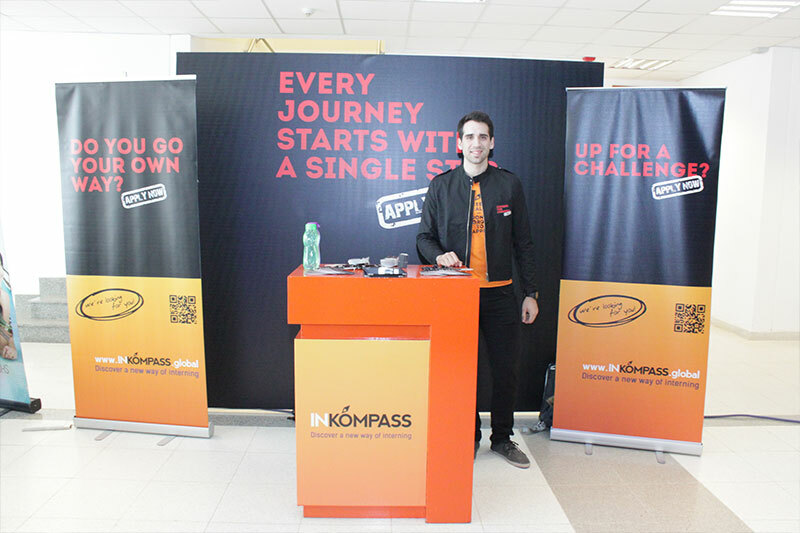 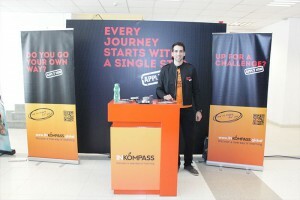 The companies built their stands to provide information on their job offerings. 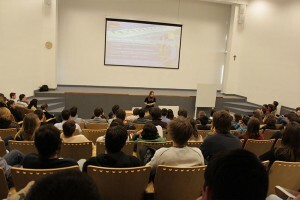 At the same time, employers organized lectures and training workshops to guide students in their job searching processes. 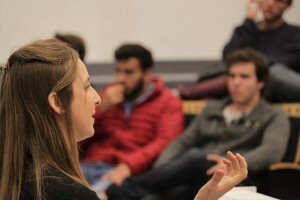 The School of Communications’ faculty also viewed the event as an opportunity for a hands-on, practical learning experience. 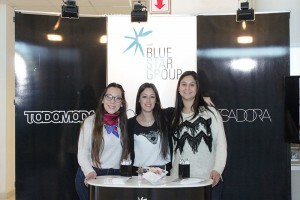 Students interviewed companies’ representatives and wrote news articles on the Fair. 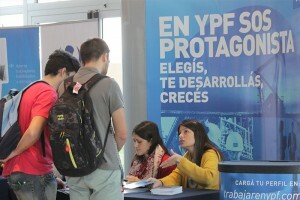 Even the students from UA’s Rosario-based School of Business Sciences attended this event. 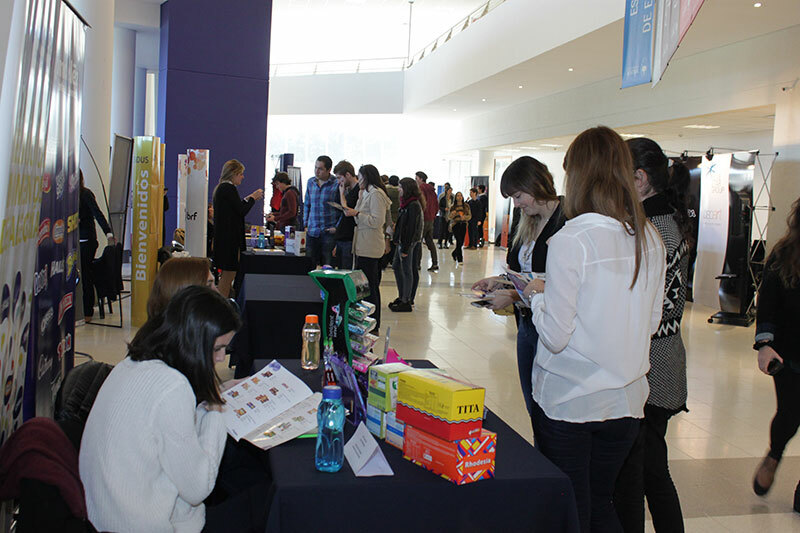 As part of the Fair, companies’ executives and schools’ officials shared a luncheon, where new ideas and initiatives to continue working to forge ties with businesses and the job market.